ASDA believe in supporting the local causes and their colleagues get behind, helping to make a difference to our local community. Sharing their passion is the ideal way to give something back to the communities that support them. 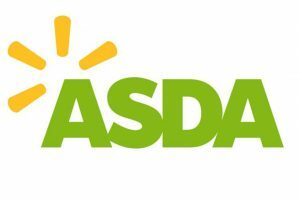 That is why they set up the ASDA Foundation, which through a range of projects supports good causes across the UK. Hope for Paediatric Epilepsy won the most nominations in the Hyde area and therefore ASDA will be working together with Hope in fundrasing for the next year.